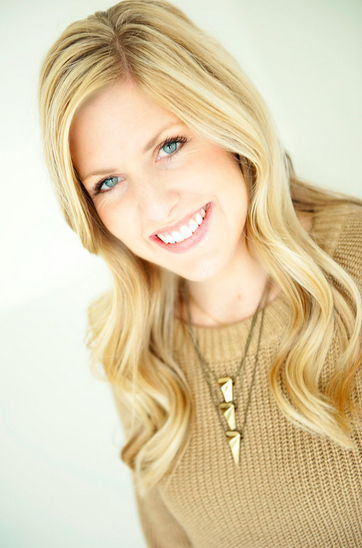 I really use my slow cooker all year round! 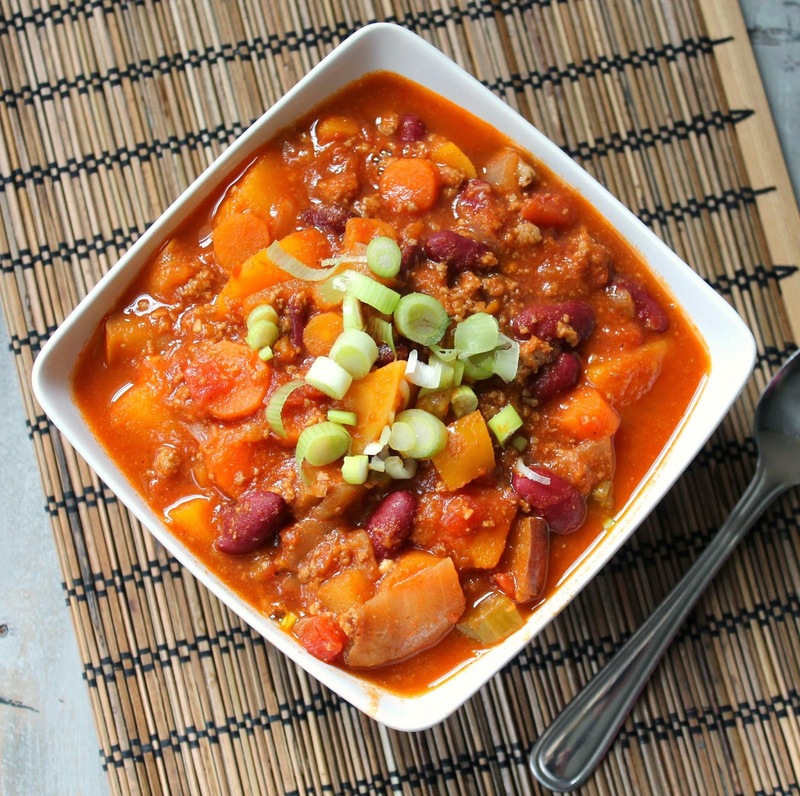 This Healthy Slow Cooker Turkey Chili is perfect for a busy sport filled night! Your kids will love it! Combine all ingredients except garnished in s crock pot slow cooker. Cover and cook 4-6 hours on high or 8 to 10 hours on low. Garnish with cilantro, green onions and cheese. 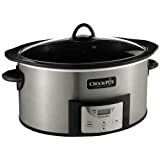 I have used many crock pots in my days and I wanted to share with you my favorite one! You can brown your meat on the stove, then move it over and put it in your slow cooker! It is genius! You can find it the Slow Cooker HERE. Delicious! Love using my crockpot, woke up and our lunch was ready! I substituted a couple of things for what I had on hand (cooked chicken vs ground turkey and sweet potato vs butternut squash). Yum Yumm!